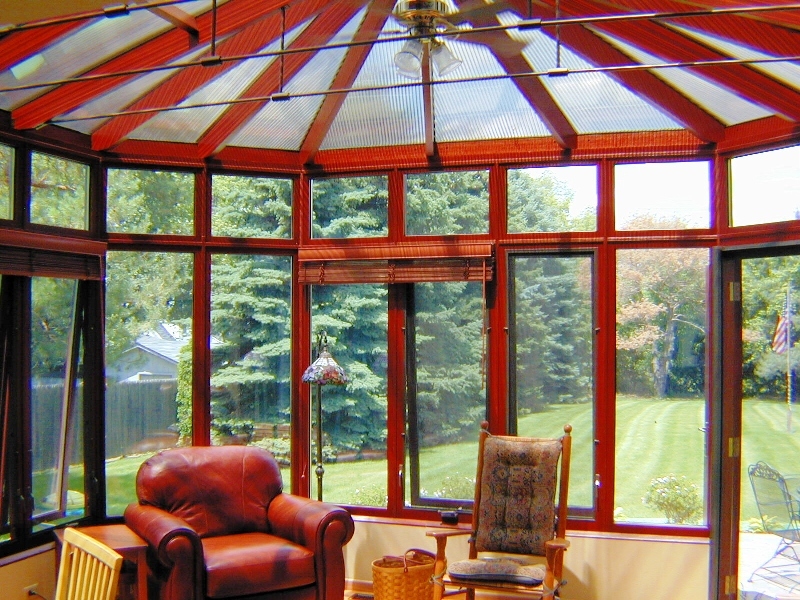 Conservatories & Sunrooms in Lake Bluff, IL | Country Living Construction Group, Inc. 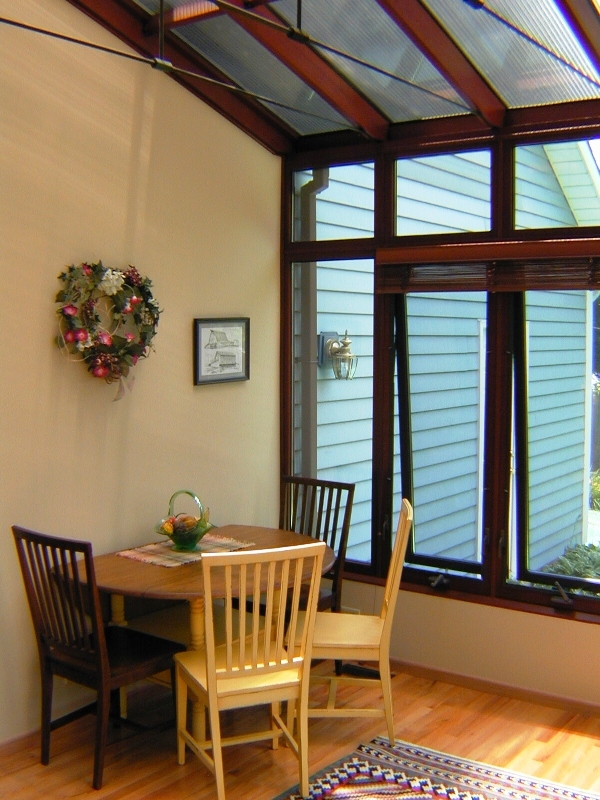 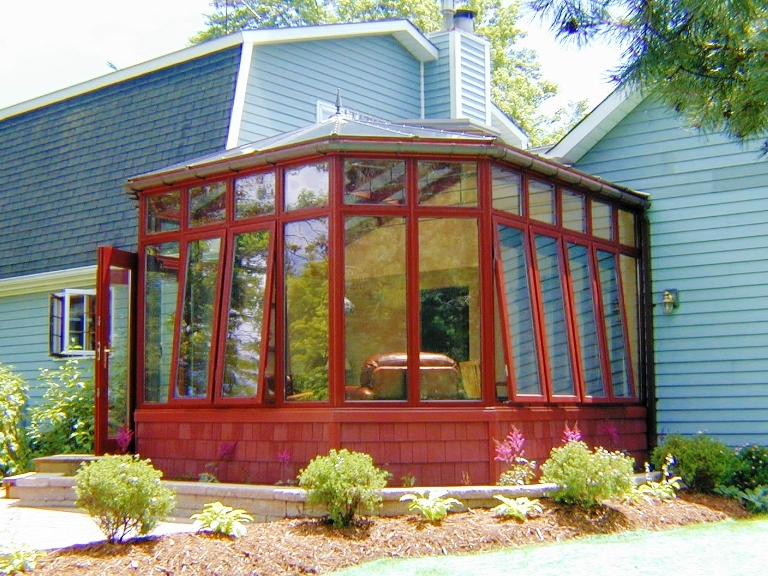 Adding a sunroom or conservatory to your home adds both visual appeal and functional living space. 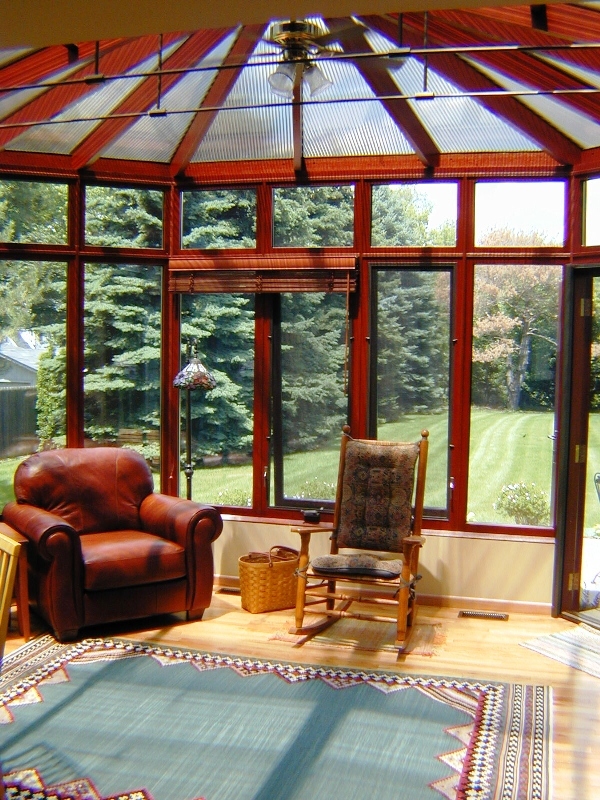 A conservatory can brighten up the interior of your home and give you a comfortable place to relax and enjoy time with your family. 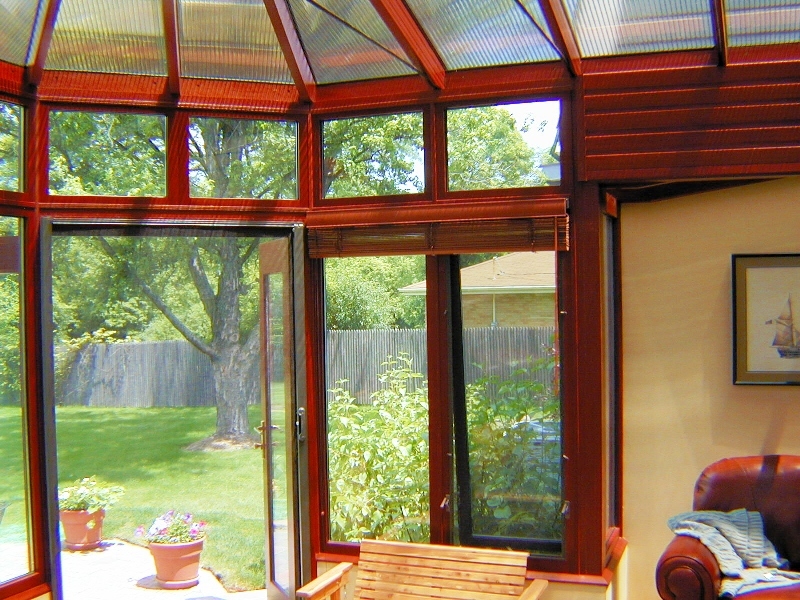 The team at Country Living Construction Group will work with you to build a sunroom or conservatory that complements your home and fits your vision. 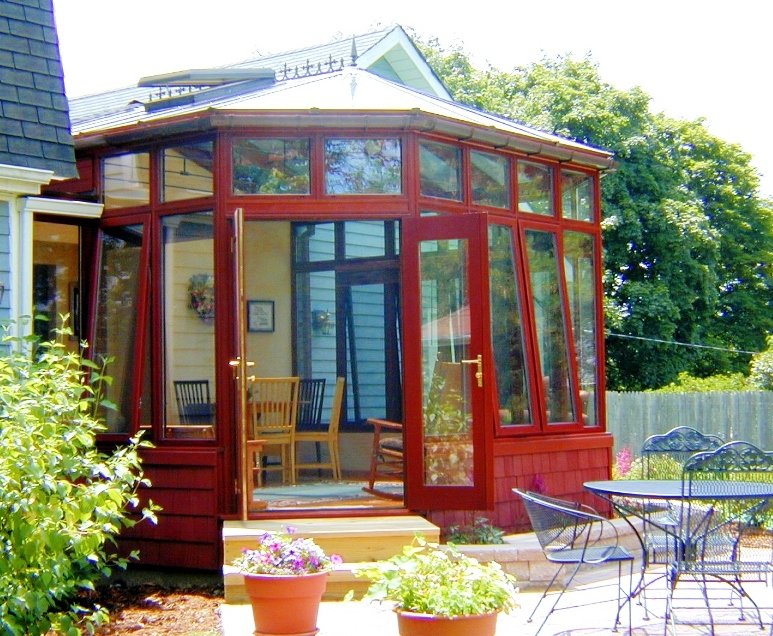 Please look through the gallery below for a sample of our conservatory construction. 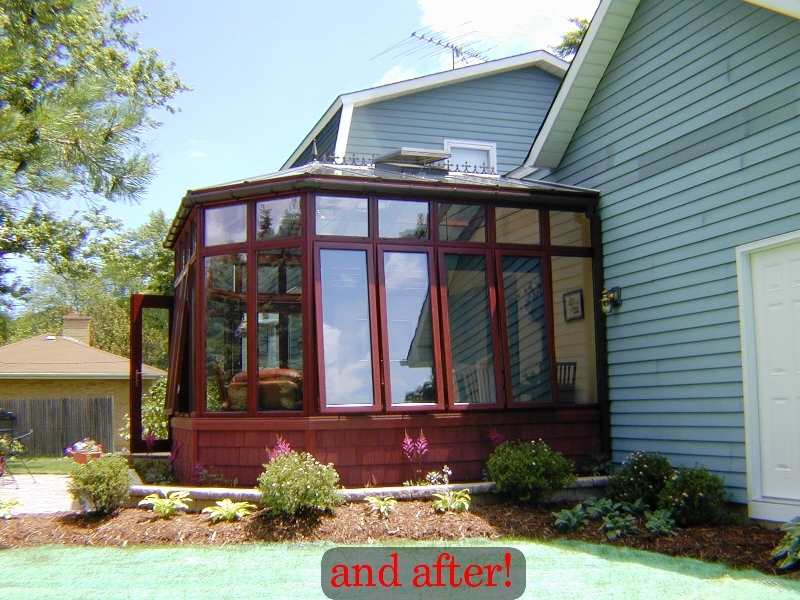 The images show a conservatory we designed and built for a client in Gurnee, IL. 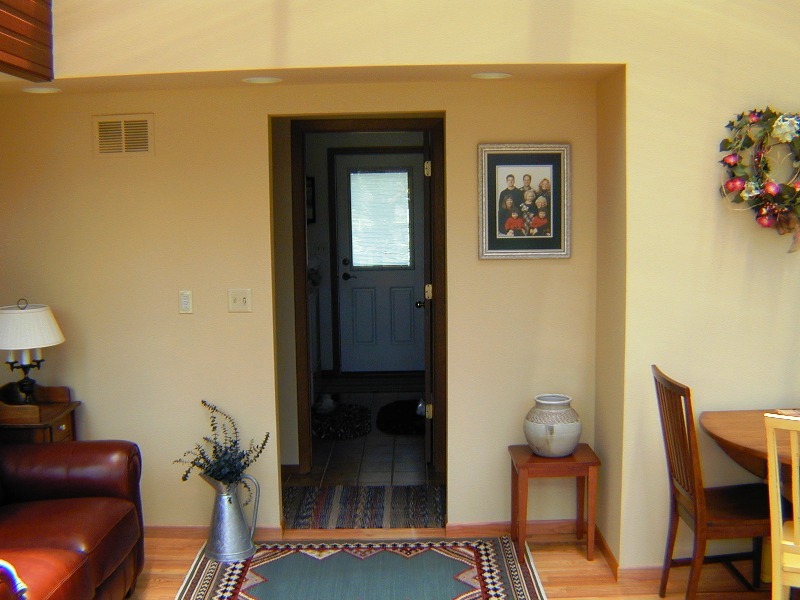 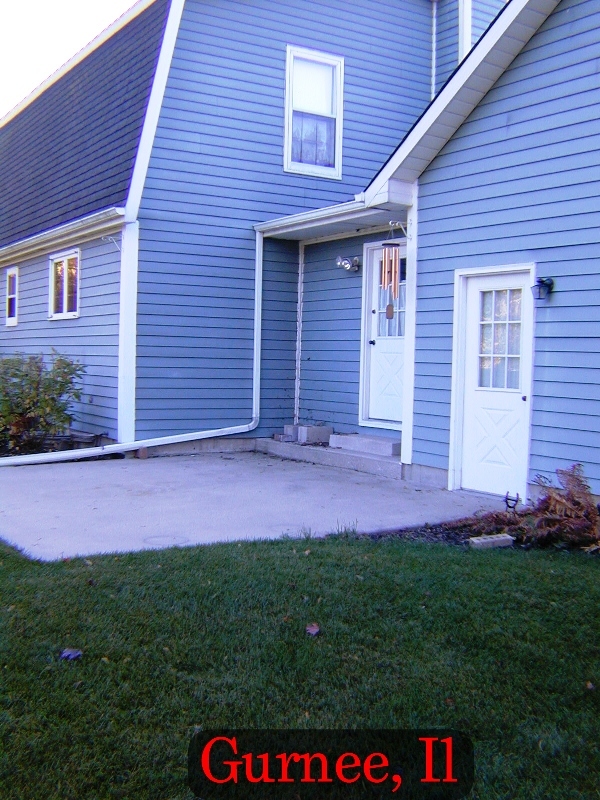 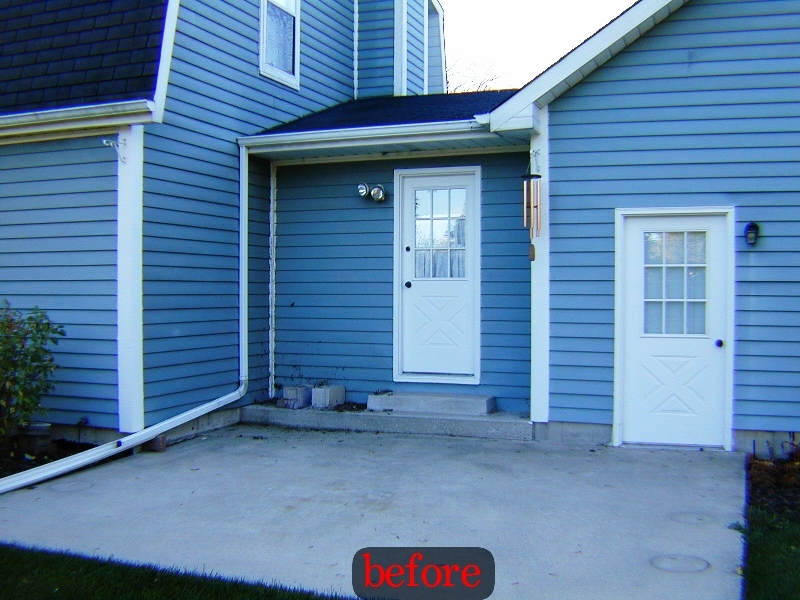 For more information about our remodeling, construction and home improvement services, please contact us today at 847-244-8080.